Since the turn of the century, U.S. car sellers have been shedding brands faster than the cable TV networks have been creating reality shows. Plymouth was the first marque to disappear, followed several years later by Oldsmobile, then Isuzu, Saturn, Hummer, Mercury, and Saab. This past year Toyota’s youth-oriented Scion division was also shuttered. It’s likely that only a few tears were shed as a result of the passing of Hummer or Isuzu, but there was a fair amount of mourning over the death of the long-lived Mercury, Oldsmobile, and Saab nameplates. 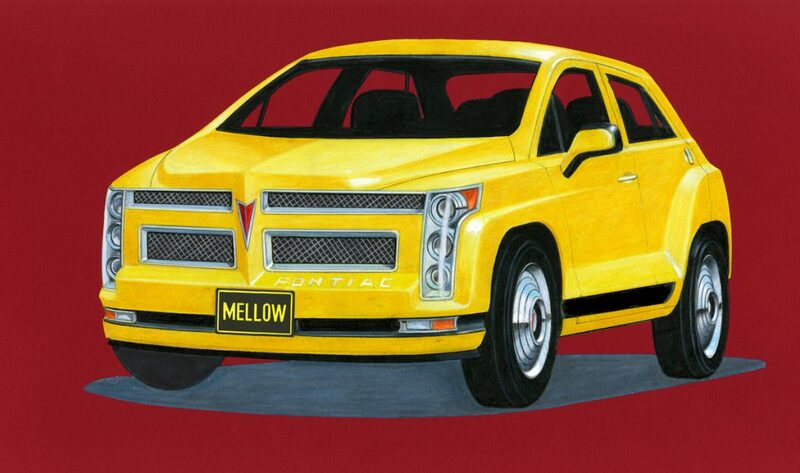 However, perhaps the most beloved brand to die off in the new millennium was General Motors’ Pontiac division. Pontiac was officially given the axe in 2010, in the aftermath of what is now commonly referred to as “carpocalypse:” the $30 billion government bailout and forced reorganization of GM in the wake of the company’s historic bankruptcy. Pontiac’s passing was marked with little fanfare. A few low-content G6 sedans were stuffed into rental fleets as 2010 models, while the rest of the line got no further than the 2009 model year. 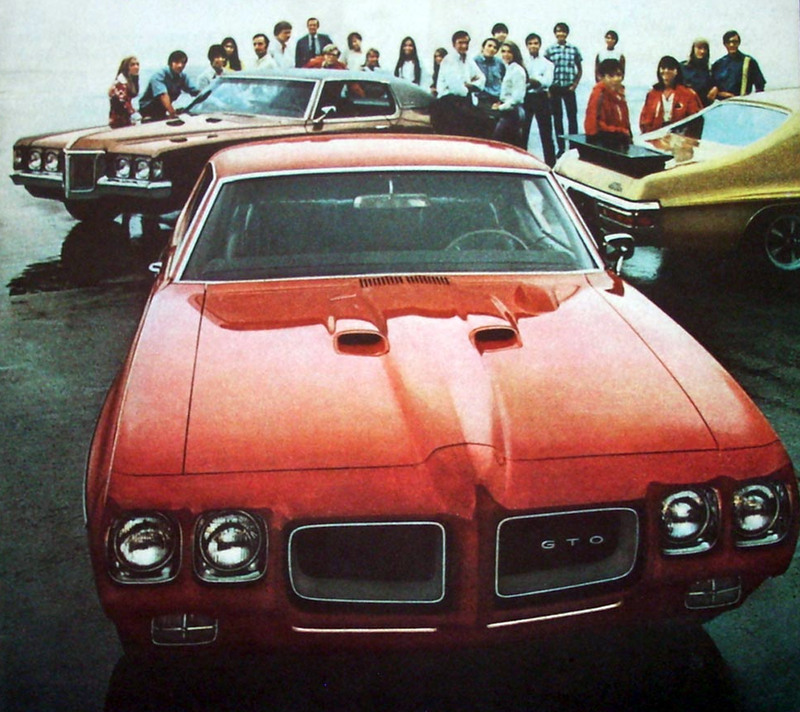 It was a depressing sendoff for a brand that had brought America the Bonneville, GTO, and Trans Am. 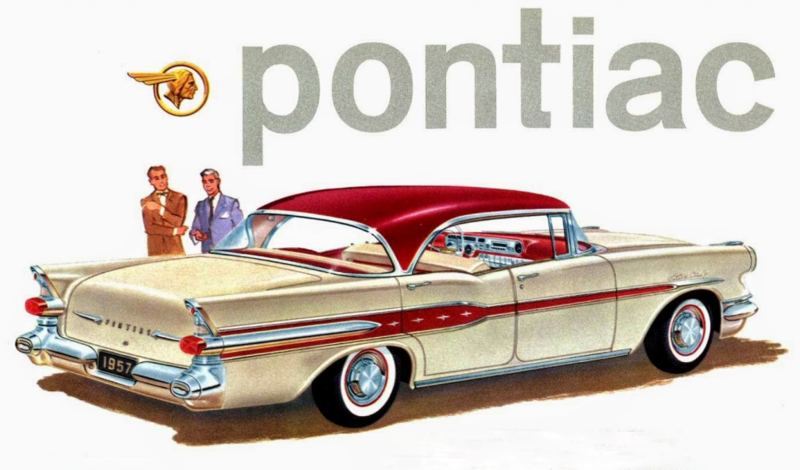 Imagining what Pontiac would be today makes for some interesting “what-if” scenarios. The brand had been wandering about somewhat aimlessly in the decade prior to its demise, seemingly detached from its historic role as a seller of sporty vehicles. If the marque had cleared the carpocalypse hurdle and lived to see 2011 and beyond, it’s probable that GM would have given Pontiac a clearer sense of purpose, and a more tightly focused brand identity. Looking at the General Motors divisional lineup, we have Chevrolet and Cadillac in the clearly defined roles of mass-market seller and luxury channel, respectively. Likewise, GMC’s mission as purveyor of slightly upscale crossovers, SUVs, and pickups is pretty clear. Buick’s position in the hierarchy is a little fuzzier, though GM’s efforts to position the brand as a Euro-feeling near-luxury label have gone reasonably well. So, where would Pontiac fit into this puzzle? I would argue that the brand’s traditional performance-division role would still apply—just in a modified guise. 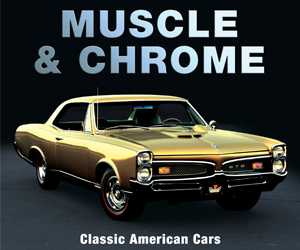 Pontiac, were it still around, would be selling vehicles with a little more zest than those on Chevrolet lots, augmented by a strong focus on powertrain technology and design. 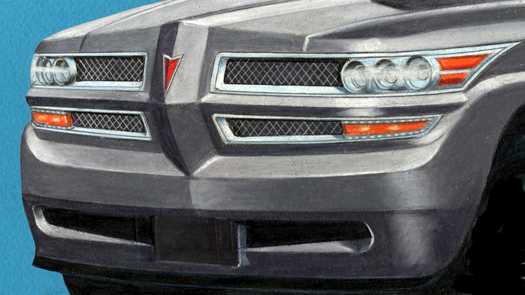 Think of a contemporary Pontiac as a mildly brasher Mazda with a little more emphasis on horsepower, and a little less on efficiency. Here, we have imagined what a five-vehicle lineup of 2018 Pontiacs might look like. Reflecting current buyer preferences, three of those models are crossovers, though the design language on all these vehicles pulls liberally from Pontiac’s past. 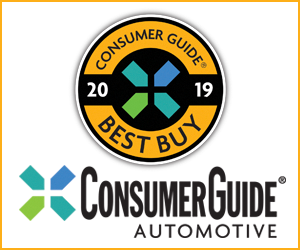 Every vehicle in the new Pontiac lineup would come standard with larger-than-average alloy wheels, sporty suspension tuning, and increased levels of connectivity and audio-system performance than mechanically similar vehicles purveyed by Chevrolet. All the illustrations for this exercise are the work of Frank Peiler. Frank is the Publisher Emeritus of Consumer Guide, and is still at the helm of our companion publication, Collectible Automobile magazine. So, here for your consideration are the Pontiacs of 2018. Please let us know how you would have built the lineup differently. Built on GM’s D2XX global compact-car architecture, the front-wheel-drive G4 would be mechanically similar to the Chevrolet Cruze. Unlike the Cruze, which can be had in sedan form, the G4 would be available only as a hatchback. A turbocharged 1.4-liter engine would be the standard and only engine available on base and GT models, while a turbocharged 2.0-liter mill would power the performance-oriented GXP version of this entry-level 2018 Pontiac. Built on GM’s E2XX global midsize-car architecture, the front- and all-wheel-drive G6 would be mechanically similar to the Chevrolet Malibu. Unlike the Malibu, the G6 would not be available in hybrid form. Also unlike the Malibu, G6 models with the 2.0-liter engine would be available with AWD. The high-performance GTO sedan would come standard with a detuned version of the turbocharged 3.6-liter V6 found in the Cadillac XTS V-Sport. Starting at $39,995, the all-wheel-drive GTO would boast standard Brembo-brand brakes, head-up display, leather seating, and Bose audio system. Built on GM’s Gamma II architecture, the front- and all-wheel-drive GX3 would be mechanically similar to the Chevrolet Trax. 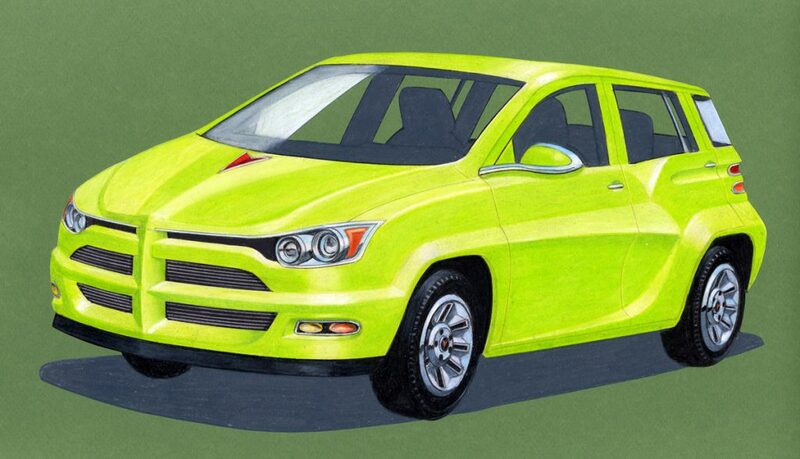 The sporty GXP model would be available with a turbocharged 2.0-liter engine unavailable in the Trax. A 9-speed automatic would be the only transmission offered in the GX3. Built on GM’s D2UX architecture, the front- and all-wheel-drive GX5 would be mechanically similar to the Chevrolet Equinox. An available 2-liter turbocharged engine would be optional on GT models and standard on the sporty GXP. An off-road-themed GX4 Montana would sport roof rails, special wheels on all-terrain tires, and a 1-inch increase in ground clearance. The Montana would be available only with the 2.0-liter engine and AWD. 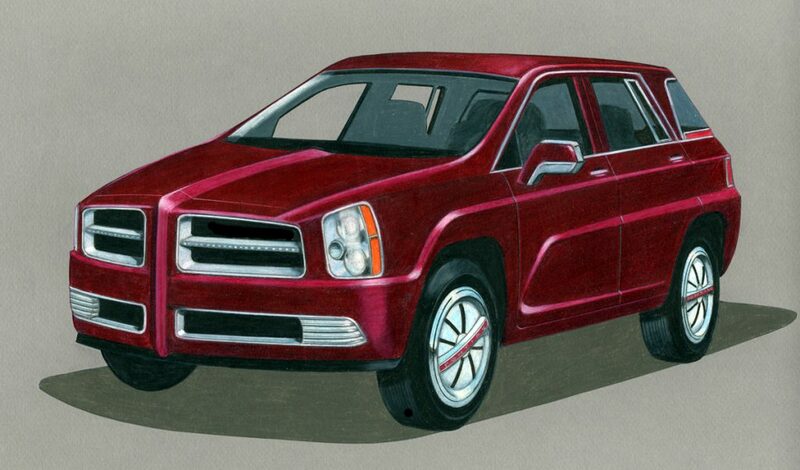 Built on GM’s C1XX architecture, the front- and all-wheel-drive GX7 would be mechanically similar to the GMC Acadia. The GX7 would be the only vehicle in the Pontiac lineup with available third-row seating. 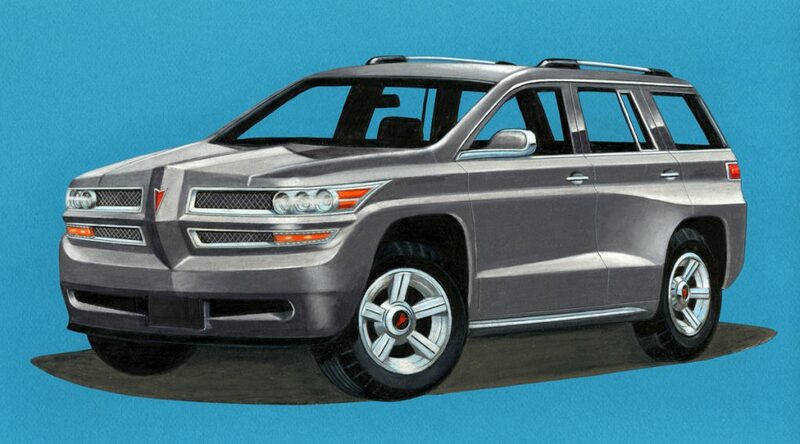 Like the GX5, the GX7 would be available in off-road-themed Montana trim. The GX7 Montana would come only with the 3.6-liter V6 and AWD. Written by: Tom Appel on March 8, 2017.on January 10, 2018.